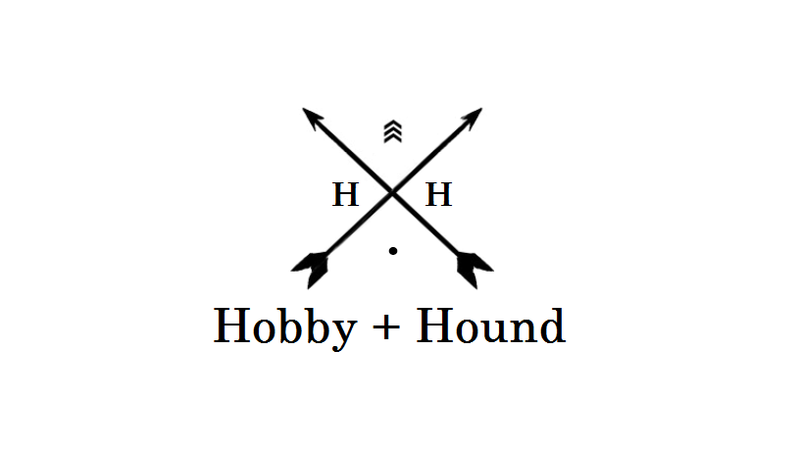 My first attempt at a side business will be an Etsy store that I'm opening called Hobby + Hound. The name sums up two things which are very important to me and my family and ties in quite well with this blog as well. The focus of the store will initially be patterns and kits that people can buy and then make their own dolls, pins, etc. I plan to have a lot of felt and crochet works as well as some paper crafts as well. Of course, I will also be selling things I've made including jewelry, dolls, bouquets, and whatever else strikes my fancy. I've been working on my brand logo and above is what I'm starting with. I'm a sucker for minimalist, classic southern looks. This is a great logo for me to get started with. 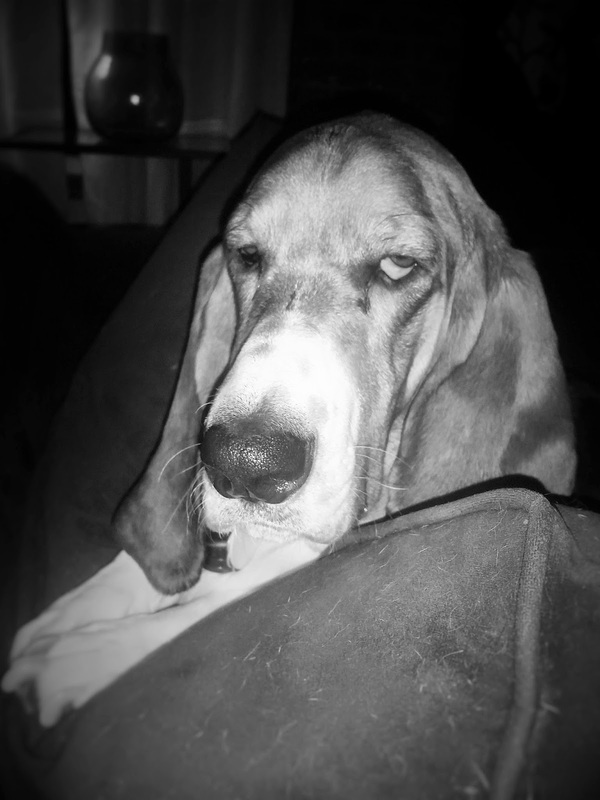 Additionally, I'll be using my hounds for mascots. Below is Ms. Mable Jean. I'm experimenting a bit to get her and Molly put into cameos or silhouettes. I think they will make a great addition to the shop and of course, who doesn't love a M&M story... ornery girls.